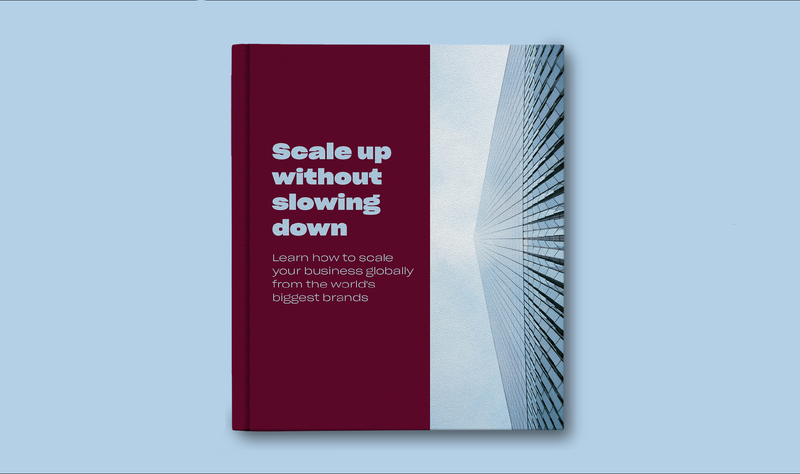 Learn how to scale your business globally from the world’s biggest brands. For many businesses, global expansion is the ultimate goal. Establishing your business around the world offers a wide range of benefits. But without the right tools, this can be a cumbersome process. Dropbox Business helps keep teams on the same page. From product ideation to development, Dropbox Business streamlines technology workflows so you can focus on turning great ideas into products people love. Visit dropbox.com/business/solutions/technology to learn more.